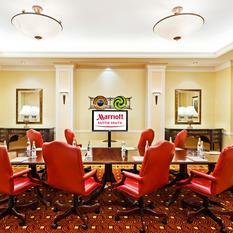 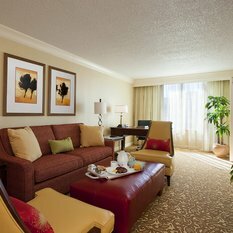 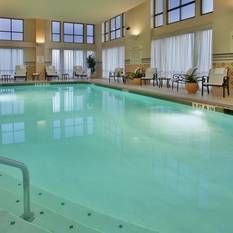 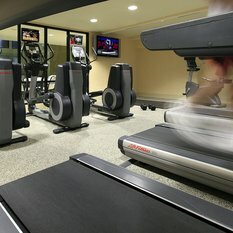 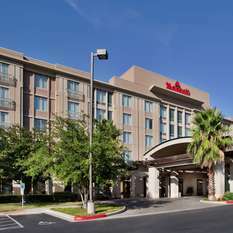 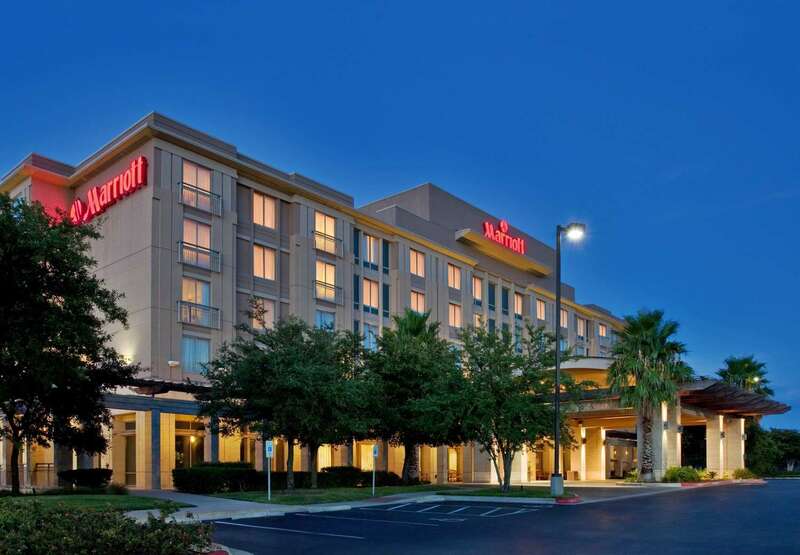 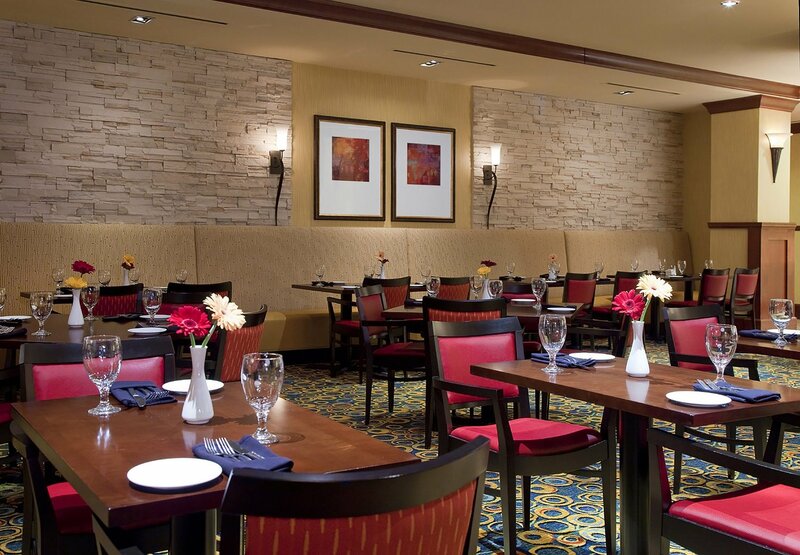 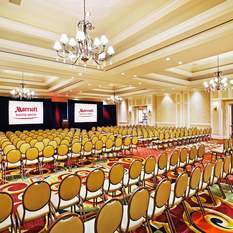 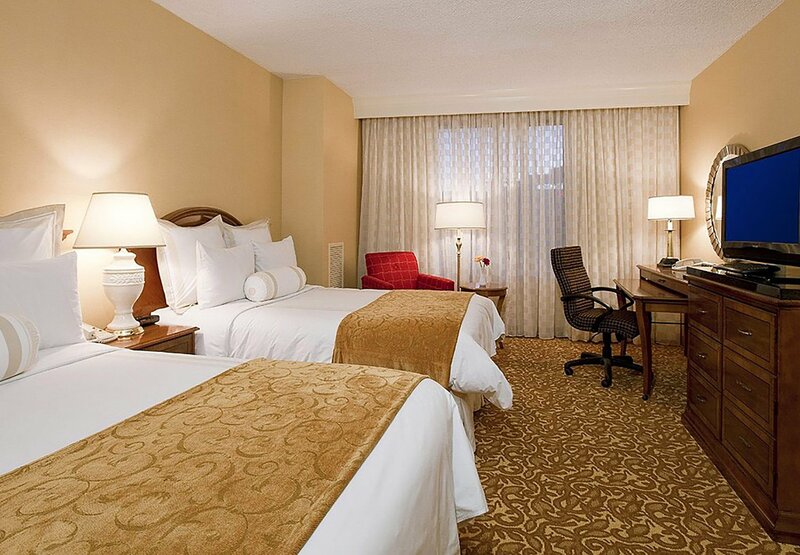 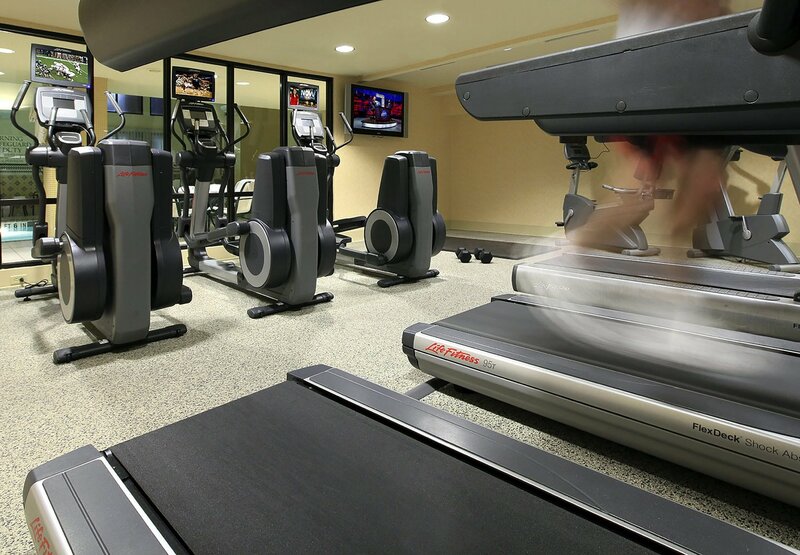 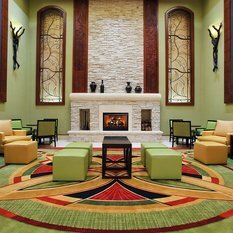 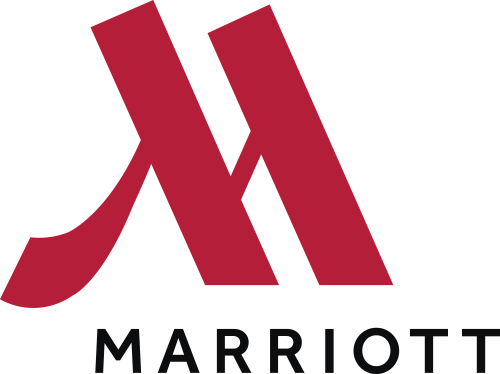 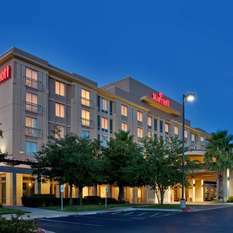 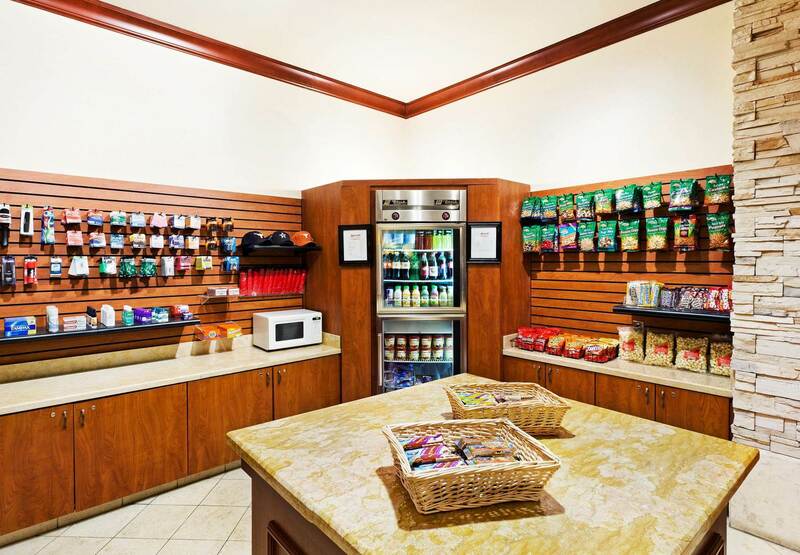 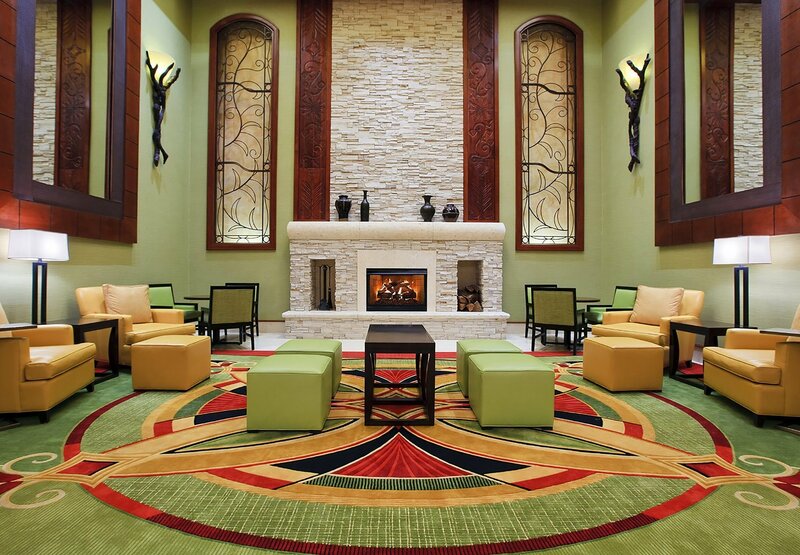 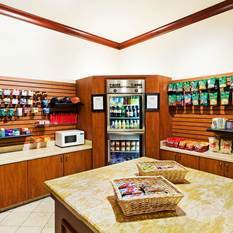 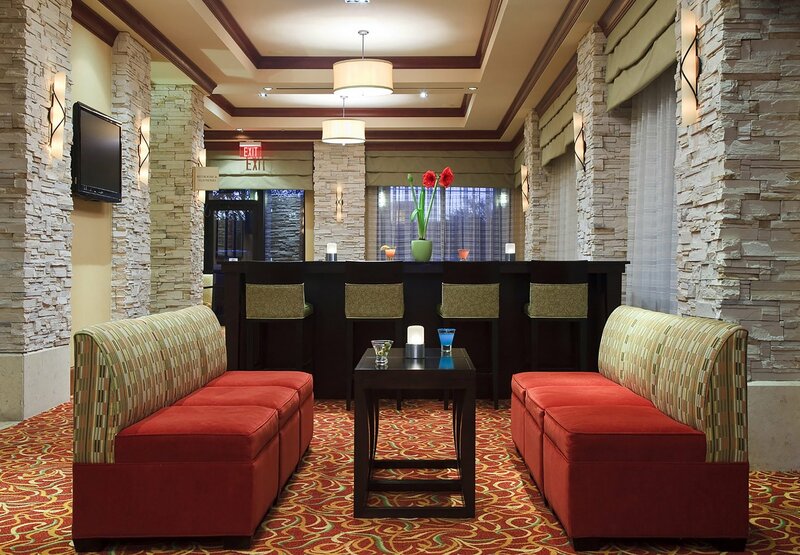 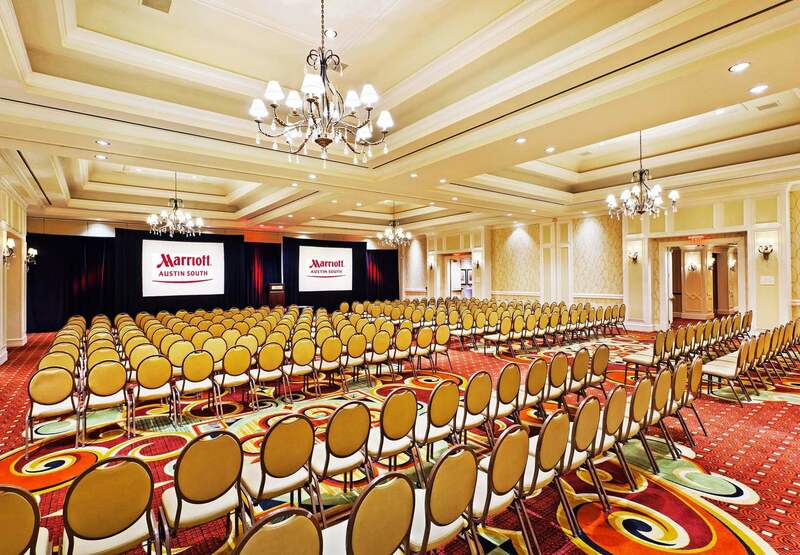 Austin Marriott South offers an array of amenities to satisfy business and leisure travelers. 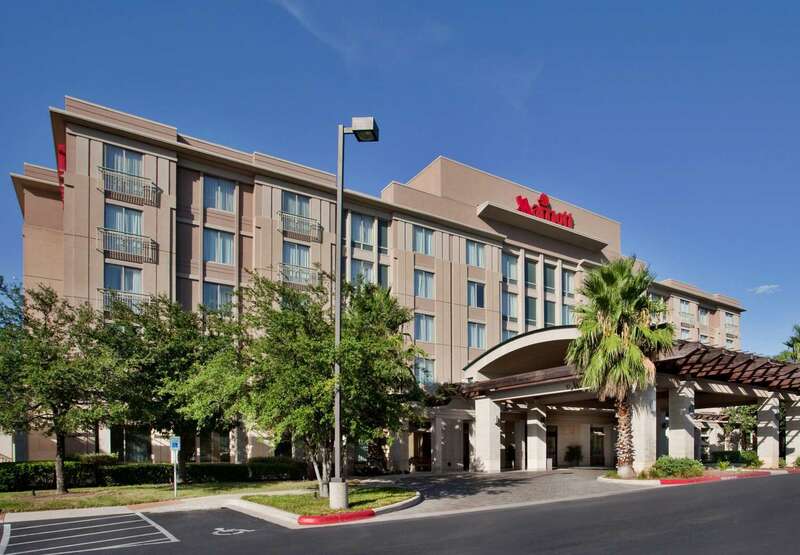 With Austin-Bergstrom International Airport to the east and vibrant downtown destinations to the north, it's easy to access everything this city has to offer. 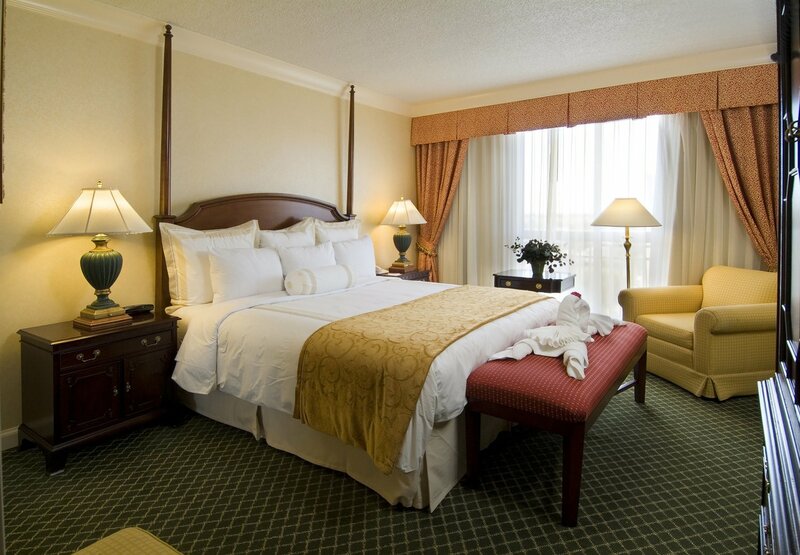 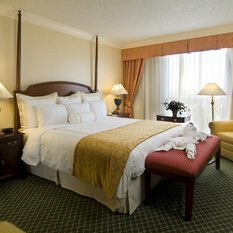 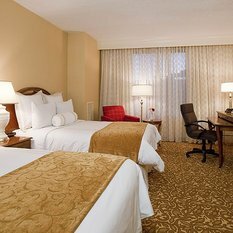 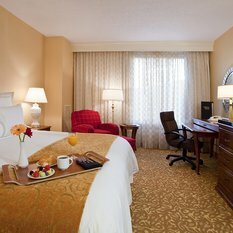 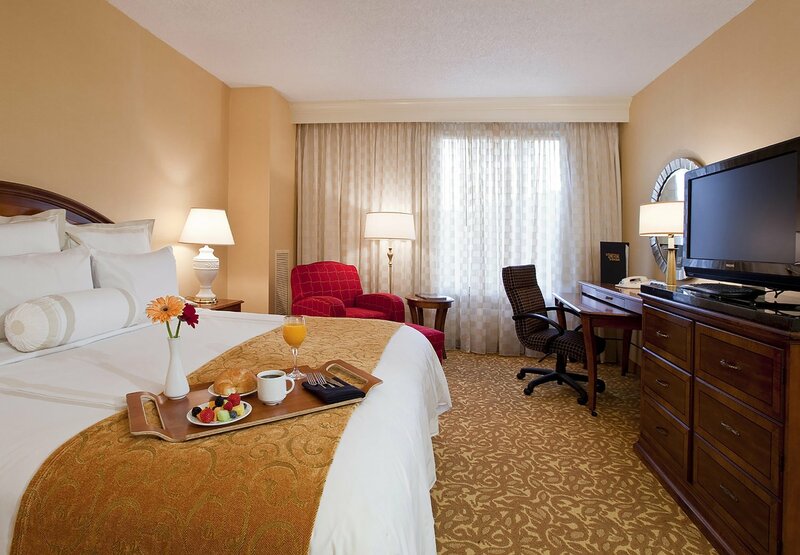 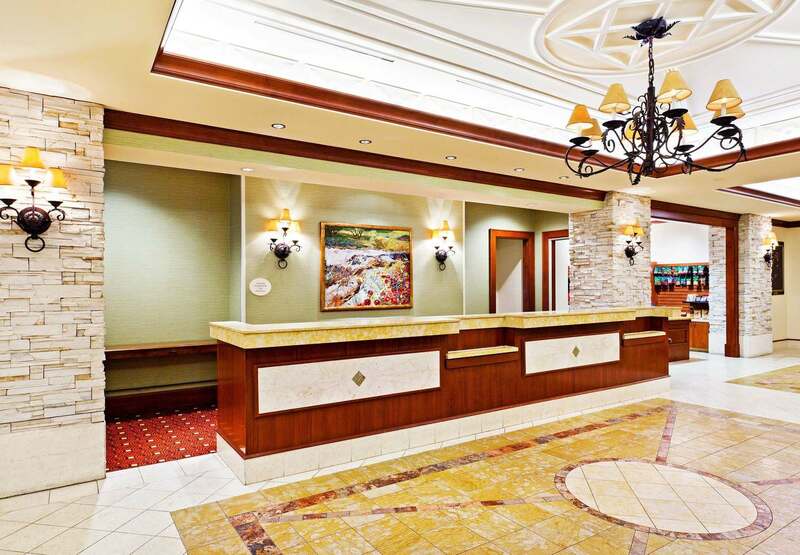 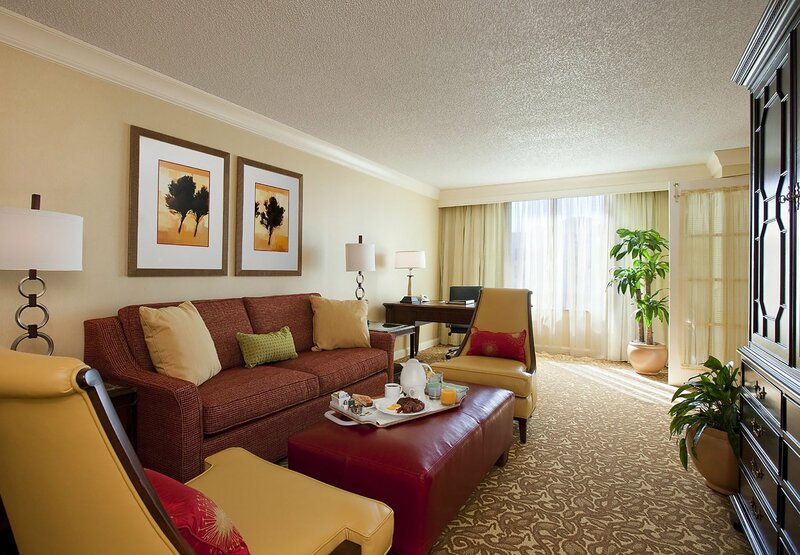 After an action-packed day of meetings or sightseeing, guests can unwind in a comfortable room or suite with plush bedding, high-speed internet access and a flat-panel TV with premium cable channels. 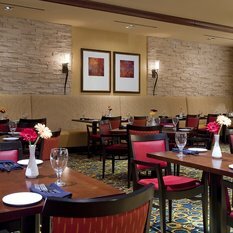 When hunger strikes, we invite our guests to stop by Limestone Kitchen Restaurant & Bar, open daily for breakfast, lunch, dinner and drinks. 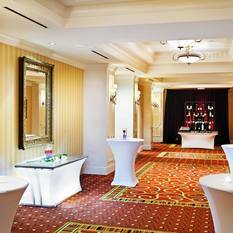 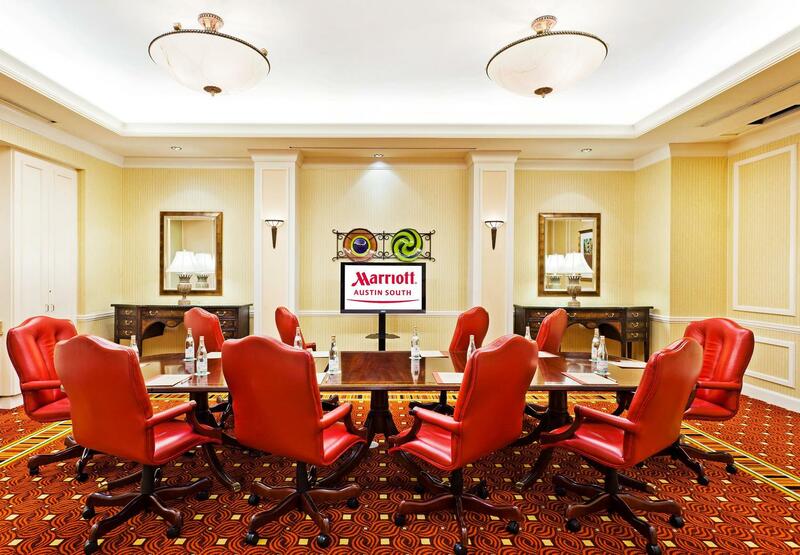 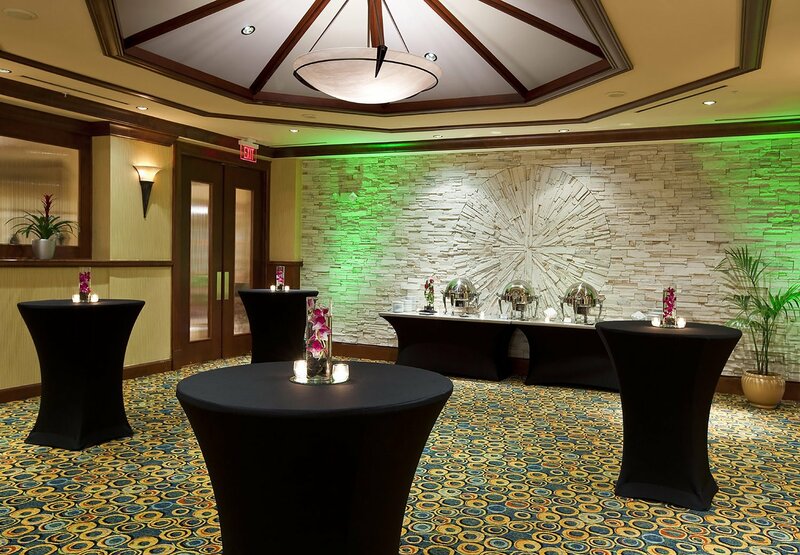 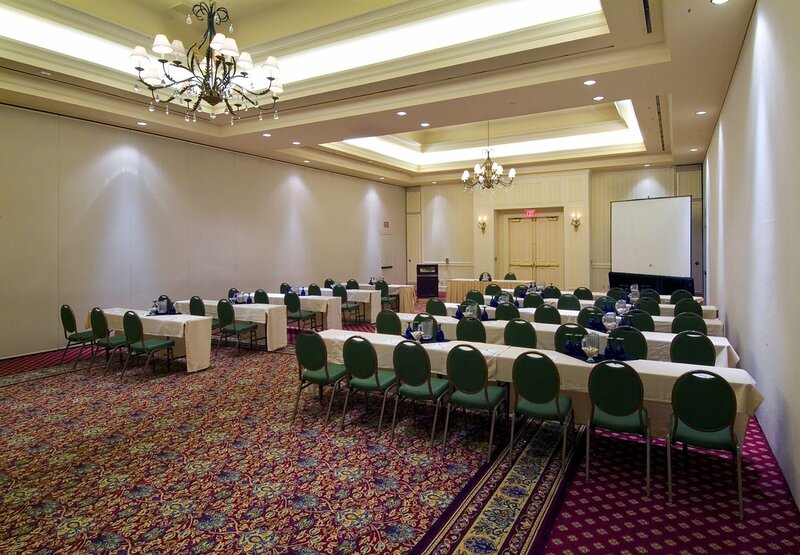 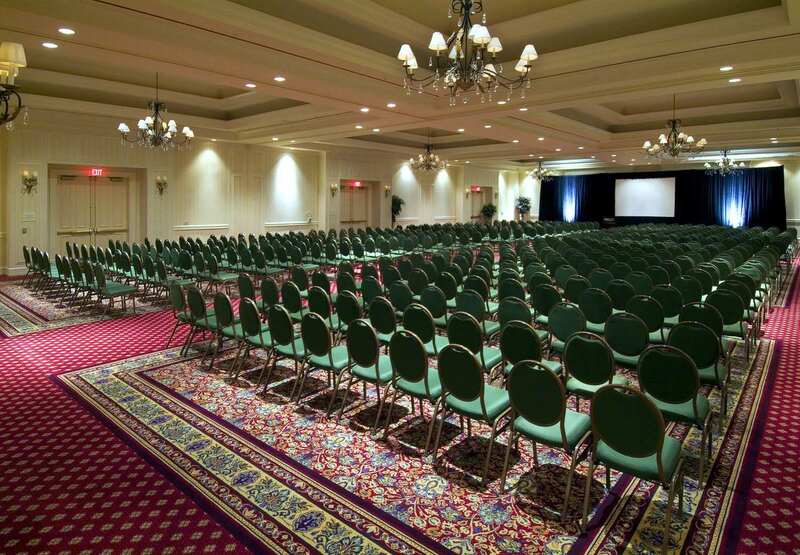 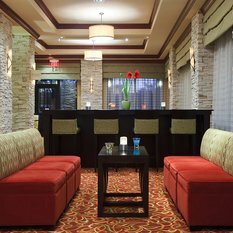 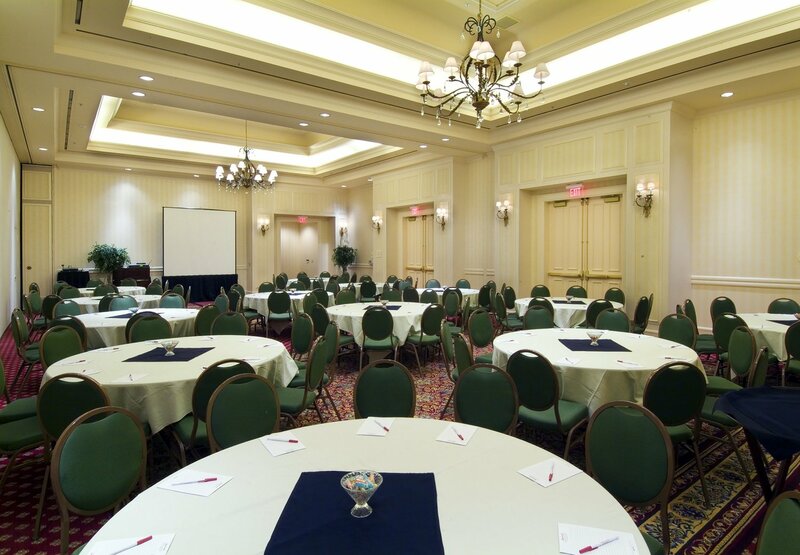 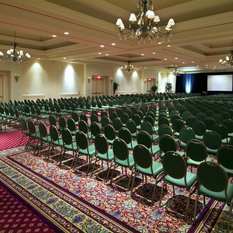 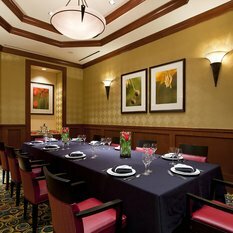 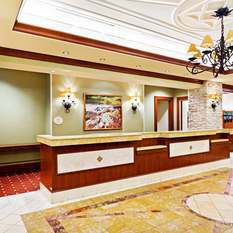 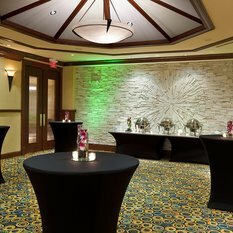 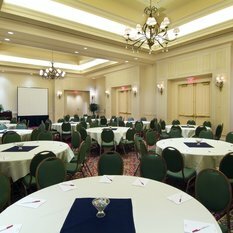 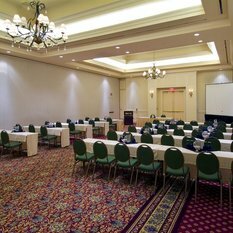 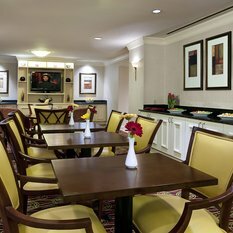 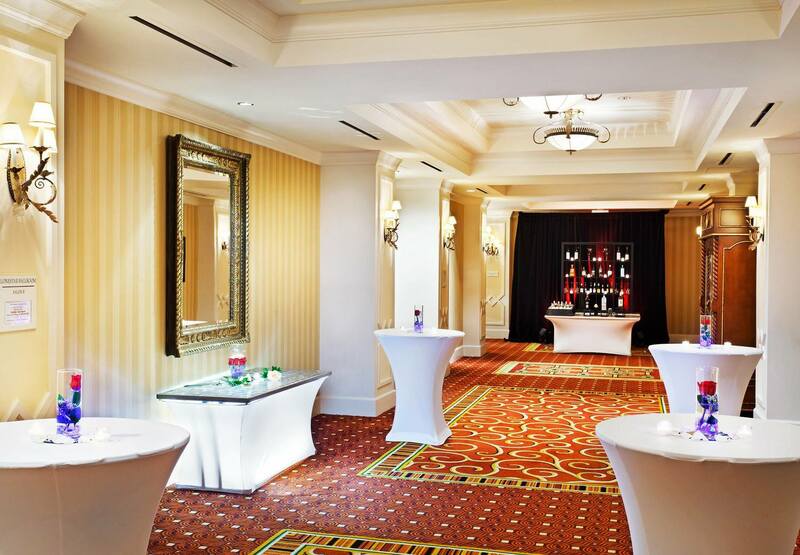 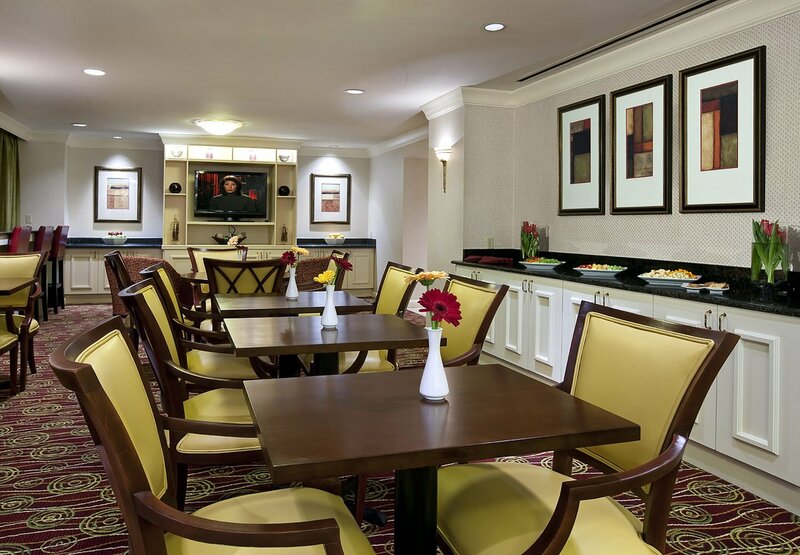 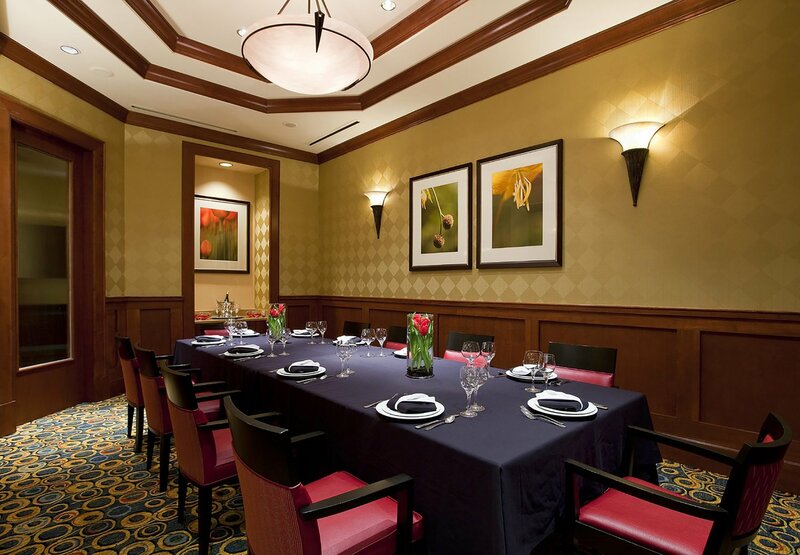 Catering to professional and social events, our hotel offers special group rates in addition to 18,626 square feet of versatile space across 16 meeting rooms. 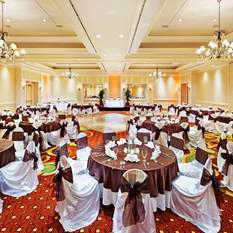 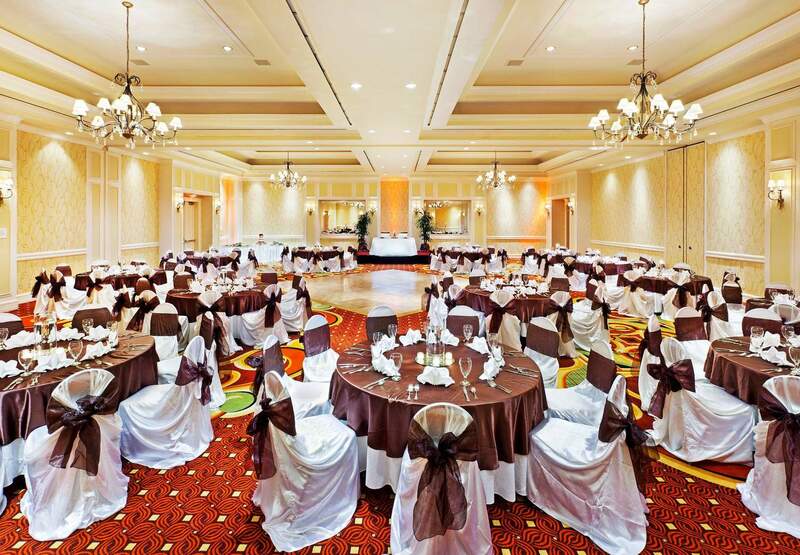 Our professional team can help plan memorable weddings, business gatherings and corporate celebrations.